Coach Farello is the Head Boy’s Coach at Paul VI High School in Washington, DC. In over 18 years in coaching, his teams have been to 8 state final fours, he’s sent 50 of his players to play college basketball, and 10 of his players have played professionally. Coach Farello has be named Coach of the year eight times including All Met Coach of the year. This will be Coach Farello’s third year leading the Northern Cheyenne Basketball Clinic. Coach Symonds is an Assistant Coach at Paul VI High School in Washington, DC. Coach Symonds was the President of the WNBA Washington Mystics (2005 - 2007). While President of the Mystics, he owned and operated Hoop Magic Sports Complex, where he directed and ran basketball tournaments, leagues, and camps. This will be Coach Symonds second year coaching at the Northern Cheyenne Basketball Clinic. Coach Williams is an Assistant Coach at Paul VI High School in Washington, DC. He is also Coach Williams is the founder of the Loudoun Elite Basketball Program where he serves as the Head Coach of the 17U team. Coach Williams attended University of Oklahoma, where he played four years of varsity basketball, and earned a degree in Computer Science. This will be Coach Williams second year coaching at the Northern Cheyenne Basketball Clinic. Coach Sampson has coached as the head coach, junior varsity boys basketball for Eleanor Roosevelt High School in Greenbelt, MD, lead assistant coach, varsity boys basketball, Eleanor Roosevelt High School, Greenbelt, MD, and Assistant Men’s College Basketball Coach, Jabbo Kenner League, Washington, DC. This will be Sampson’s first year coaching at the Northern Cheyenne Basketball Clinic. 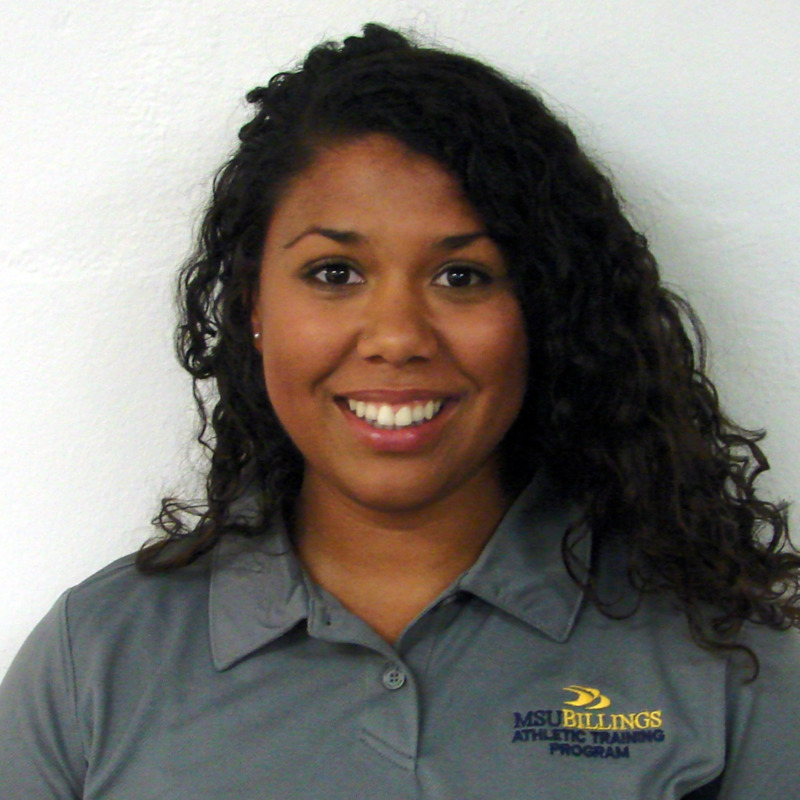 Suzette is the Program Director and Assistant Professor for the entry level master’s Athletic Training Program at MSU Billings. 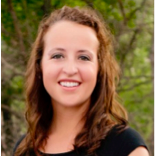 She was raised in SD and received her athletic training degree from South Dakota State University, her master’s degree from Northern State University and her doctoral degree from MSU Bozeman. Prior to MSUB, she worked at Watertown (SD) High School and Rocky Mountain College as an athletic trainer. When not at work, Suzette enjoys cooking, baking, going for walks, and spending time with her husband and two children. 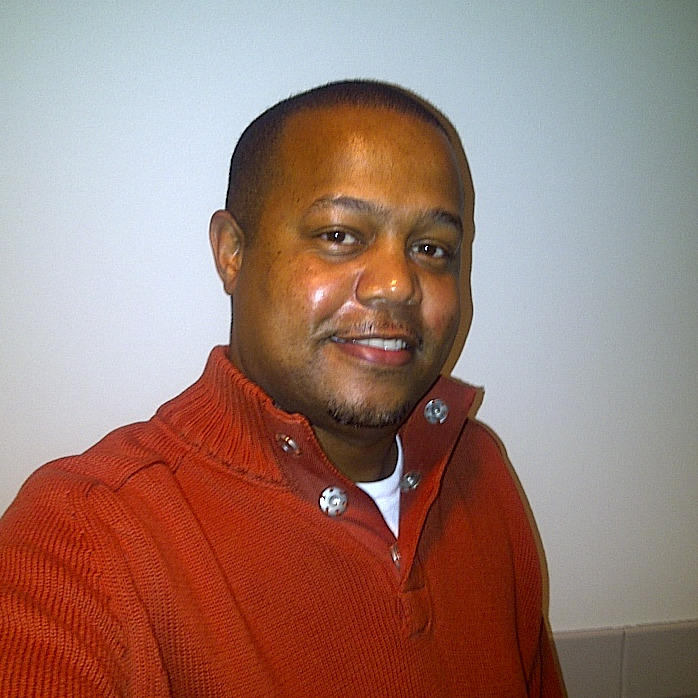 Alick is a registered architect in Washington, DC. He has been an instrumental part of organizing and coordinating the Northern Cheyenne Basketball Clinic. On the court Coach Alick was an assistant coach with Coach Farello for ten years after having played for him at Eleanor Roosevelt High School. This will be Alick’s third year running the Northern Cheyenne Basketball Clinic. Bethany, MPH is the Project Manager for the Rocky Mountain Tribal Wellness Initiative (RMTWI), a substance abuse program, at the Montana Wyoming Tribal Leaders Council (MT-WY TLC) in Billings, MT. Her primary passion is promoting wellness among all age groups through an active, healthy lifestyle. Bethany is happily married with three children ages 8, 7, and 1. Her and her family are active in their church, going on weekend adventures, cooking delicious food and spending time with their extended family. Morgan is the Project Coordinator for the Rocky Mountain Tribal Wellness Initiative (RMTWI), a substance abuse program, at the Montana Wyoming Tribal Leaders Council (MT-WY TLC) in Billings, MT. She has worked in the prevention field for the last year and is passionate about advocating fitness and healthy eating. In her free time Morgan enjoys camping, attempting new recipes, and spending time with her boyfriend, friends, family, and dog Tink. Rufus is a Northern Cheyenne Tribal Member, living in Lame Deer, MT. Rufus represents the Rocky Mountain Tribal Wellness Initiative (RMTWI), for the Montana Wyoming Tribal Leaders Council (MT-WY TLC) on the Northern Cheyenne reservation. This will be Rufus’ third year of involvement with Northern Cheyenne Basketball Clinic. He is also an enthusiastic outdoorsman and extremely knowledgeable in the history and culture of the Northern Cheyenne people. Angela grew up in Oregon playing soccer, swimming, and snowboarding. She earned her bachelor’s degree in Human Physiology and Anatomy from University of Oregon and lived in Portland, OR for before moving to Montana pursue her entry level master’s degree in Athletic Training. This will be Angela’s first year supporting the Northern Cheyenne Basketball Clinic. Mikey was born and raised on the Big Island of Hawaii. He attended Bob Jones University in Greenville, SC where he earned his degree in Health, Fitness, and Recreation. Mikey enjoys anything near or in the ocean during his free time. This will be Mikey’s first year supporting the Northern Cheyenne Basketball Clinic. Matt grew up in Summer Lake OR. He earned his undergraduate degree in Exercise Science from Eastern Oregon University (EOU) in Exercise Science. While attending EOU he was an intercollegiate athlete in track and field and during his senior year coached both the 1A boys and girls Oregon state champions in javelin. Matt enjoys playing sports and spending time in the outdoors hunting, hiking and fishing.